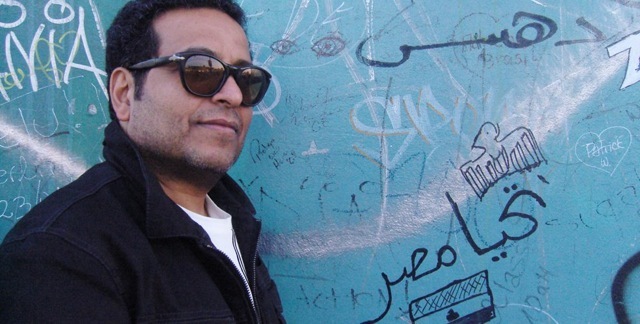 RANIN developed from Nasser Kilada’s long-time band project „Groove of the Nile“, a project which initially merged modern sounds with afro-oriental beats. RANIN is the evolution of the band towards chamber music. Egyptian and Coptic melodies interweave with Western styles, particularly jazz elements, to a unique kind of music full of depth and sensuality, spirit and passion. The musicians of RANIN have a unique way of creatively blending these various influences to a musical unity, creating a one-of-a-kind atmosphere. RANIN is the Arabic word for „sound“ – the sound of two worlds, which lets the cultures develop to a new beauty not only in parallel but jointly.